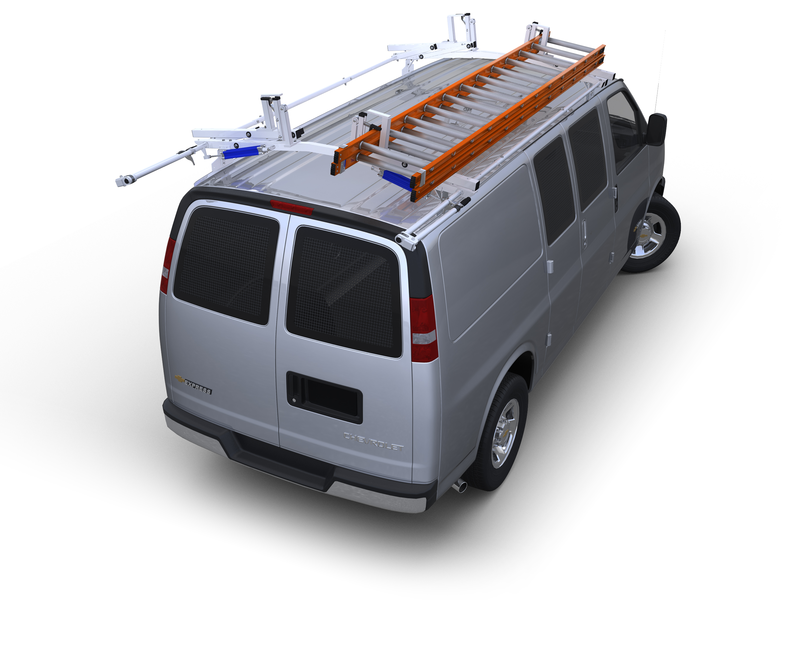 This all steel Grab Handle assists you in easily stepping up into the cargo area of your Mid or High Roof Transit van. No drilling is required as the handle mounts to either side of the internal rear door frame using existing pre-threaded OEM mounting points. A full 2 1/2" standoff provides ample space for gripping the handle. Constructed of 1" round, 16-gauge steel tubing with a gray powder coat finish. All mounting hardware is included for installation into the OEM mounting points. Installation into other vehicles is also possible with additional hardware.